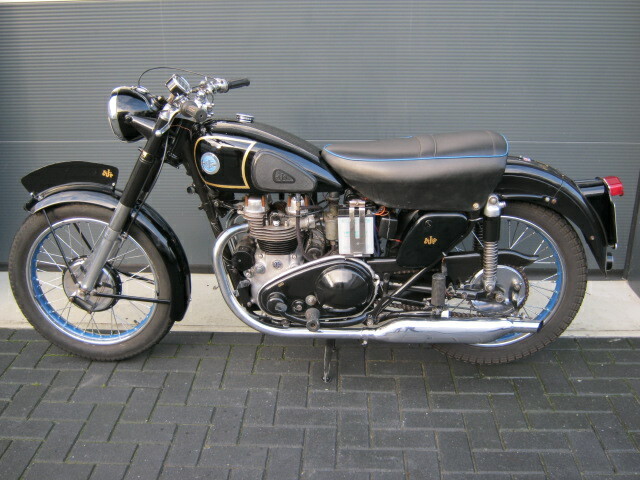 Very proper looking AJS Model 20 "Springtwin"from 1950. Rides good and runs very well. Is a slightly older restauration, still looking verry well. Wheels have been respoked with stainless spokes and new rims and also the paintwork still looks proper. Battery is new and charges well. 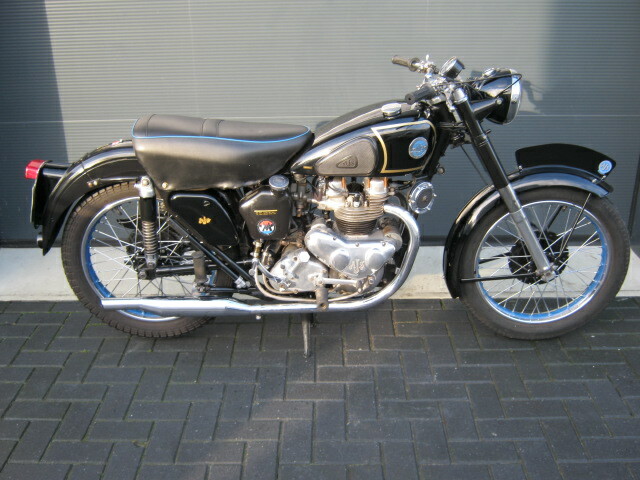 Has a Dutch registration.